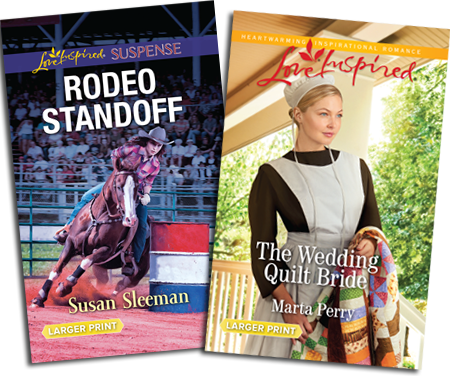 pay just $1.00 shipping & handling for trying the harlequin™ reader service! Riveting stories of intrigue and romance featuring Christian characters facing challenges to their faith... and their lives. Wholesome romance stories where faith, forgiveness and hope guide Christian characters to heal hearts and lift spirits. You'll get 2 free inspirational books with each series you try! 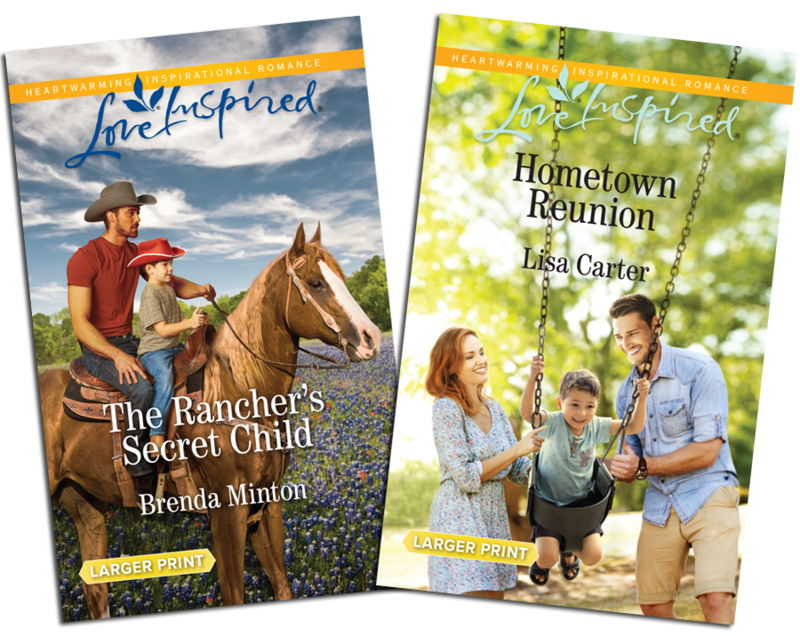 It’s true — you’ll get up to 4 FREE inspirational larger-print books just for trying the fun and convenience of the Harlequin™ reader service! All you pay is $1.00 for the shipping & handling. Choose Love Inspired Suspense or Love Inspired Romance below. Or why not try both! Offer available in the U.S. only. Please check this box if you would like to receive newsletters and promotional emails from Harlequin Enterprises Ltd and its affiliates. You can unsubscribe at any time. 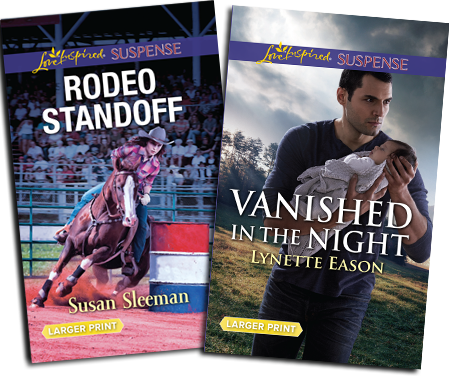 Please send 2 more Love Inspired Suspense books for just $6.99 - that's 50% off the combined regular price! And, there's no additional shipping & handling. 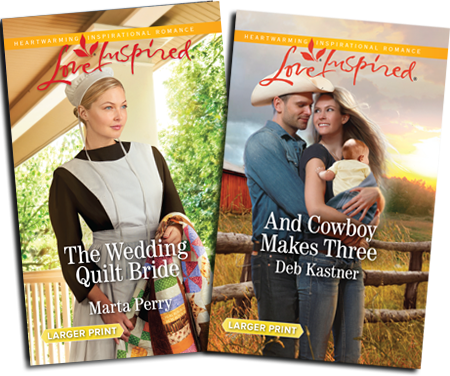 Please send 2 more Love Inspired Romance books for just $6.99 - that's 50% off the combined regular price! And, there's no additional shipping & handling. 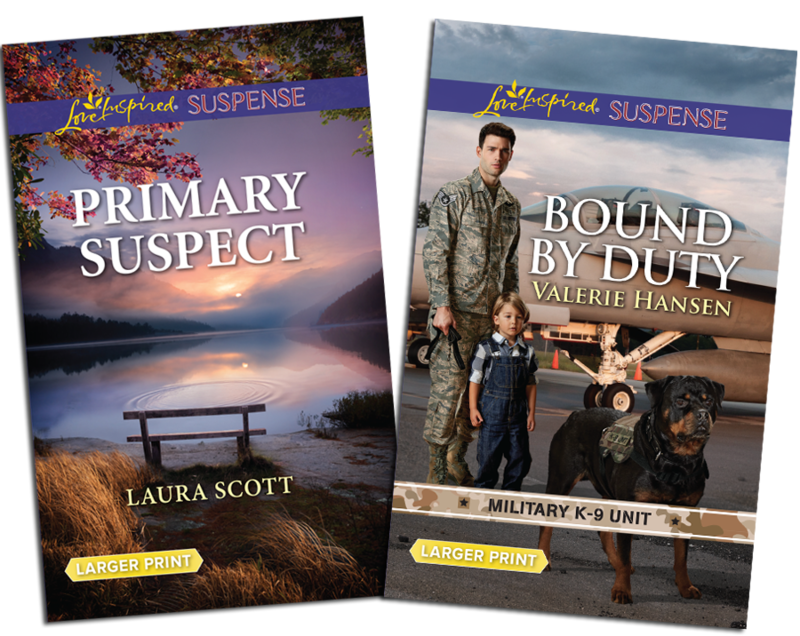 Please send 2 more books - one Love Inspired Suspense and one Love Inspired Romance book for just $6.99 - that's 50% off the combined regular price! And, there's no additional shipping & handling. Copyright ©2018 Harlequin Enterprises Limited. All Rights Reserved.